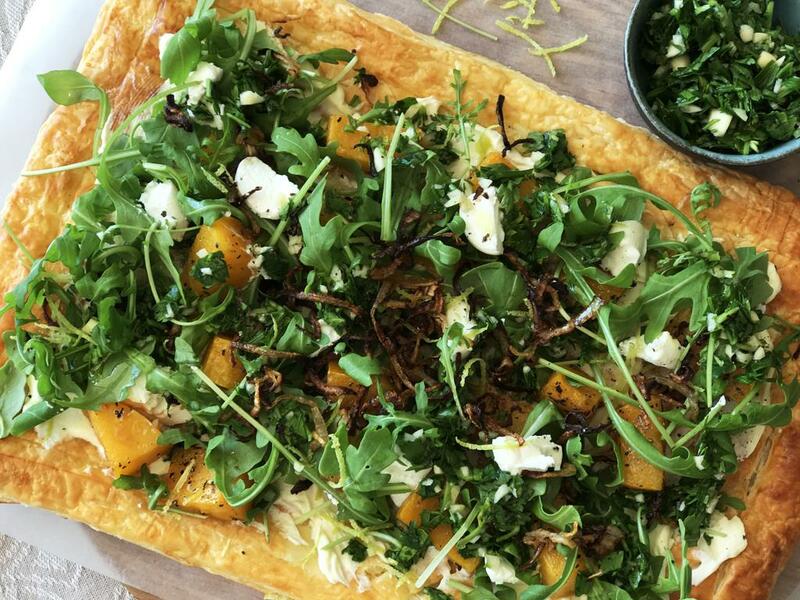 Puff pastry slab topped with all kinds of yummy - rocket, goat's cheese, roasted butternut, crispy onion. The garlic and parsley gremolata is amazing! Peel the butternut, cut in half and remove the seeds. Cut into cubes (about 2cm). Place the butternut in a large casserole dish or baking sheet. Drizzle with olive oil and season well with salt and pepper. Place in the bottom of the oven and bake for 25 minutes. Line a baking sheet with parchment paper. Place the pastry on the baking sheet. Score all around the edges (1 cm in) and then score a criss-cross pattern across the middle of the pastry. Baste the pastry with the beaten egg (if you don’t have a basting brush you can use a paper towel). Bake in the middle of the oven (above the butternut) for 20 minutes. When done, remove and allow to cool. Prepare the rest of the ingredients as indicated above. Using the fine side of the grater, grate the skin of the lemon to create zest. Then cut the lemon in half and juice. 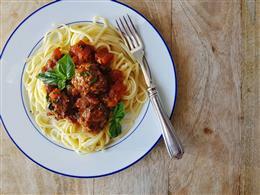 In a small bowl, mix the HALF the goat’s cheese with 2 tablespoons (4-box) or 1 tablespoon (2-box) of the lemon juice. To make the gremolata: mix the parsley, lemon zest, garlic, rest of the lemon juice, salt and pepper in a bowl. Place a few generous glugs of olive oil in a frying pan on the stove on high heat. Fry the finely sliced onions until crispy and drain on paper towels. To assemble, spread the goats cheese on the baked pastry. Top with roasted butternut, rocket, lemon zest, gremolata and crispy red onion. Dot with knobs of the rest of the goat’s cheese. Cut into slices to serve. "It was fabulous. 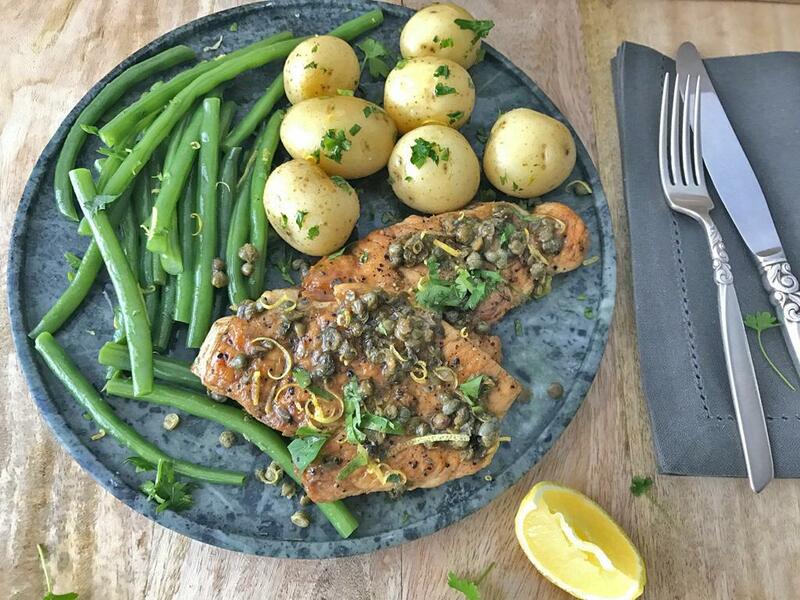 very creative and tasty"